From childhood, Laura Linn loved to go to the movies. Like many youngsters, she dreamed of one day becoming a successful actor like the stars she followed on the big screen. 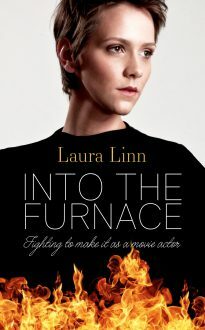 Years later, after a huge amount of hard work and thanks to her unflinching determination and her passion for her craft, Laura stands on the brink of the success and recognition she has been striving for, having been cast in her first feature movie. This is the story of how she followed, and finally began to live, her acting dream.